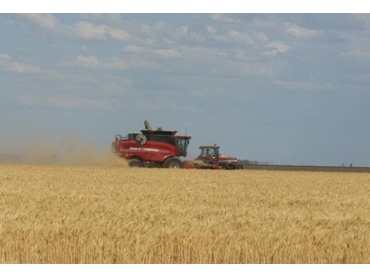 Horton Harvesting offers a range of contract harvesting services for different crops across different regions. Horton Harvesting will conduct a site assessment to determine crop quality and provide a written harvest agreement along with a quote. There are variables that can affect harvesting and fluctuations in cost such as crop type and grain yield, crop condition, distance to farm, paddock terrain, total area to be harvested, provision of necessary equipment, and proximity to field bins and silos. Horton Harvesting is keen to build long lasting relationships with their contract harvesting customers and shows responsibility and consideration to all farmers by making bookings before harvest time. Horton ensures high standards of workmanship and business ethics for all of their contract jobs.